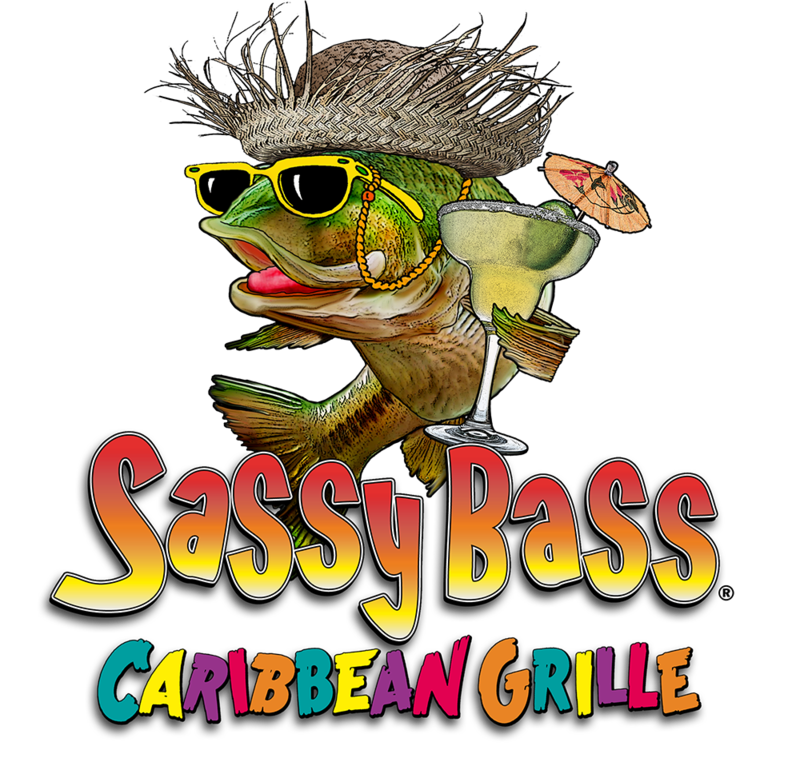 Sassy Bass Caribbean Grille is now open! 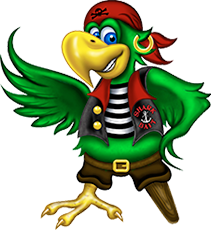 CLICK HERE to visit our website and view our menu! 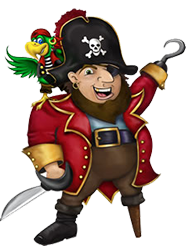 Cool runnings mon, giveway and escape to a world of "chillin' and grillin' fun".... no stress here, mon! So come by boat or by land, but come & be happy at the island...where time is plentiful and friends surround you amid the blue water, palm trees and orange sunsets. Leave your worries behind and quench your mojito thirst and chat with those around you new and old. We always feature new authentic Caribbean specialties. Give way to Island conch fitters, cheezy fries, black beans and yellow rice, jerk chicken nachos, de famous super rooster or bask in the aroma of fresh fish in a tin...dis be it mon. Put your darkers on and leave your passport behind to experience paradise at the northern most Caribbean joint. Come, den you'll know why it's all good...we be jammin !